« Ducklings at the Library! Today is Take Action for Libraries Day, a day to speak up for libraries and share your library story. 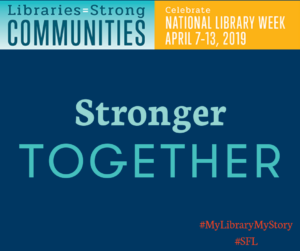 #MyLibraryMyStory.